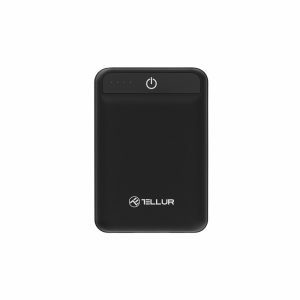 Welcome to this true powerhouse, capable of simultaneously recharging smartphones. 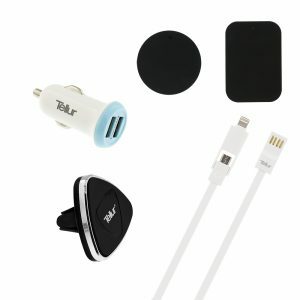 That said, it doesn't matter which connection is needed, since the built-in Micro-USB and Lightning cable features a switch-tip design with Type-C adapter. 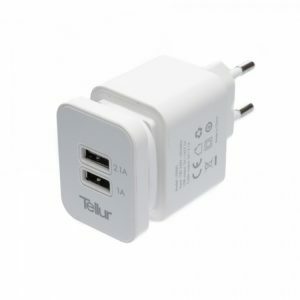 Especially when you're travelling by plane, train or bus there might not be a power outlet available. But you might need to be online. 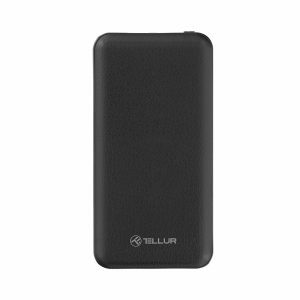 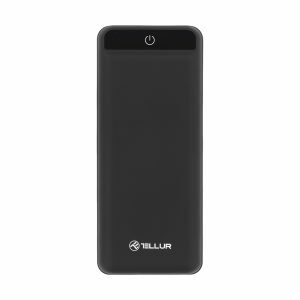 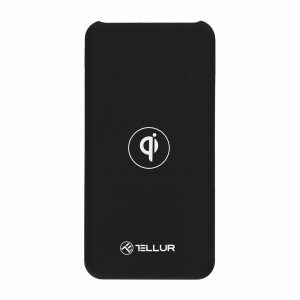 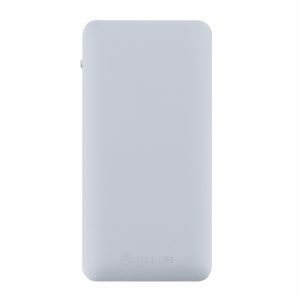 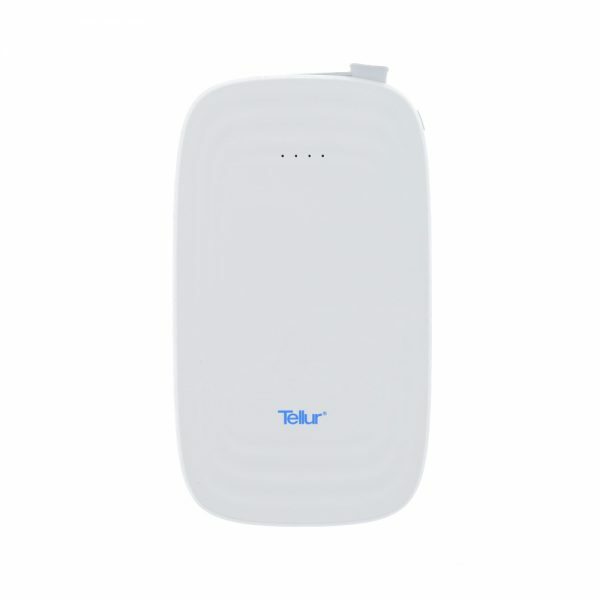 Don't worry about the power consumption of your tablet or smartphone with this 10.000mAh power bank.